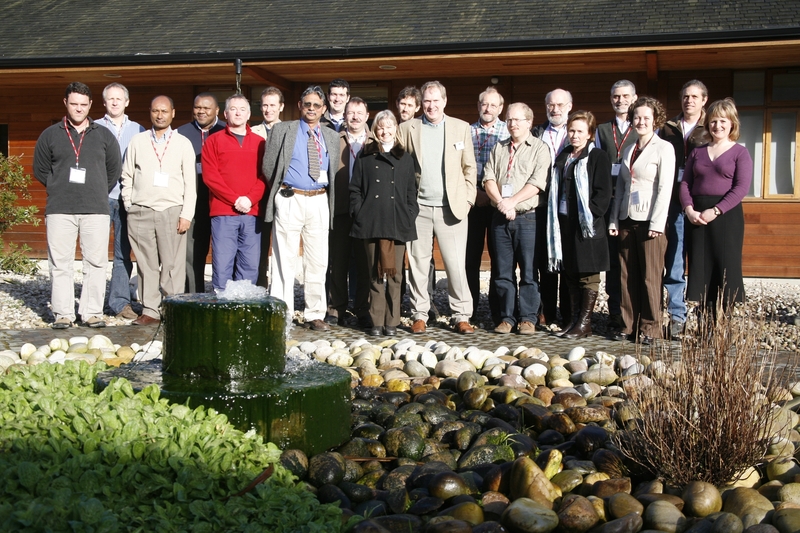 Since 2005, regular FFSG meetings have brought together leading experts from around the world in an effort to address the difficulties facing freshwater fish. 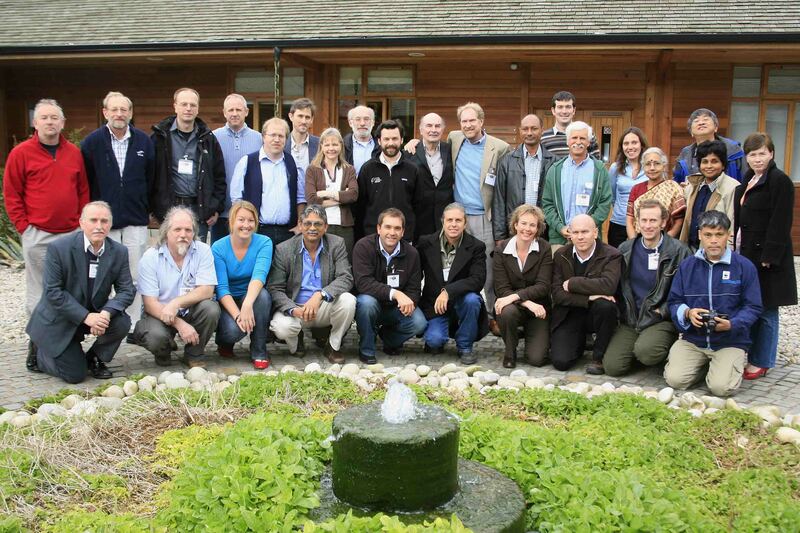 The aims of the meetings are to foster the exchange of knowledge and ideas between colleagues interested in freshwater fishes and other freshwater life; to help develop international strategy and policy; and to support worthwhile practical initiatives in conservation and sustainability worldwide. 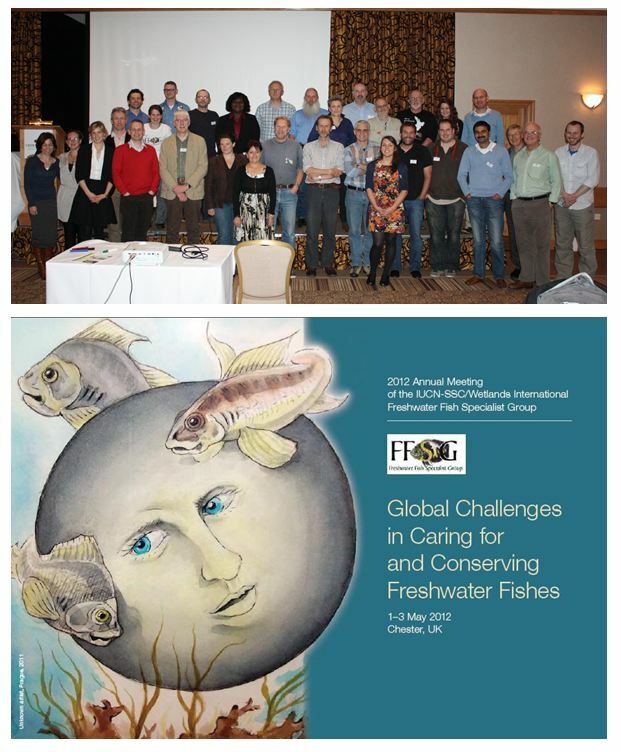 Notes from the 2014 meeting of the Steering Committee of the FFSG, held in conjunction with IUCN-SSC’s Freshwater Conservation Subcommittee in Cuernavaca, Mexico, in December, can be found on the IUCN Union Portal. • Integrated species management ‚Äì which species benefit from ex situ management? • Husbandry and management of endangered freshwater fish species in aquariums. The meeting was attended by 46 delegates, representing more than 18 countries (including Russia, Thailand, North America, UK, Malaysia and South Africa). The meeting was attended by 22 delegates, representing 13 countries (including Brazil, Qatar, South Africa, Nigeria, North America, UK and India). The meeting was attended by 22 delegates, representing 11 countries (including Brazil, Mexico, Nepal, Fiji and Ghana). 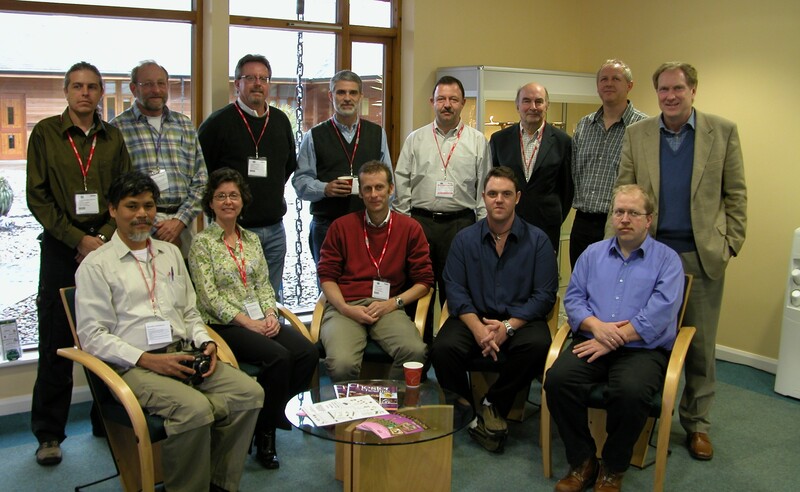 The group’s inaugural meeting was held in 2005 in Chester, UK. 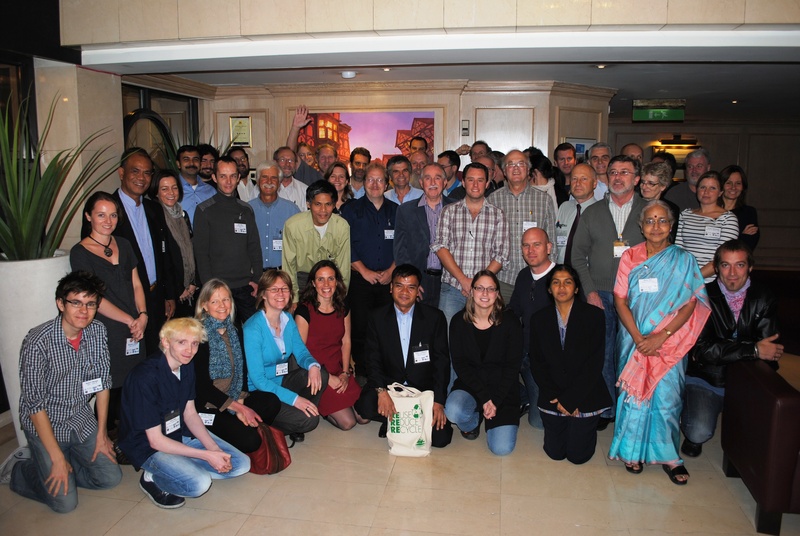 Amongst the participants were experts from various organisations and regions including South America, North America, Central America, Africa, South Asia, Oceania, UK, Europe and Southeast Asia. 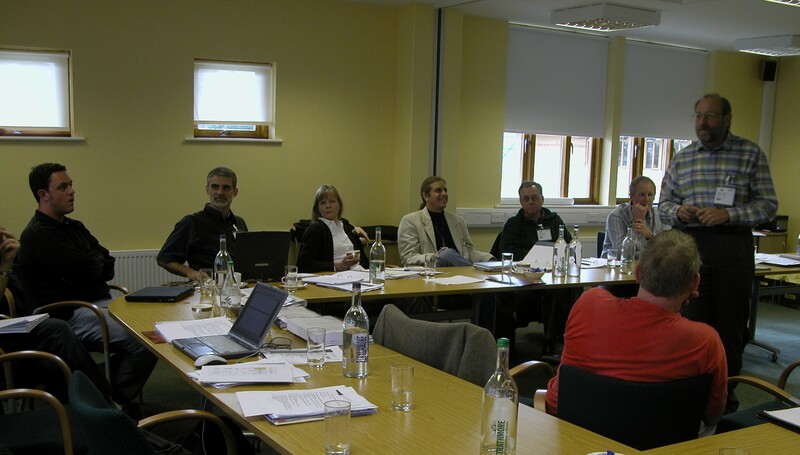 During this meeting, the group drew up the FFSG’s Vision and Mission.